There was a bitter Italy, melancholic but serene when Italian people worked all week long and danced on Sunday afternoons, after lunch rituals, in dance halls or in folk festivals, on their best clothes and bringing Sunday dessert leftovers to share with the others. An Italy of the past but not totally forgotten, which lives again in the electronic poetics of these tracks, a constellation of the tangent, tragic and terrain universes at the same time. 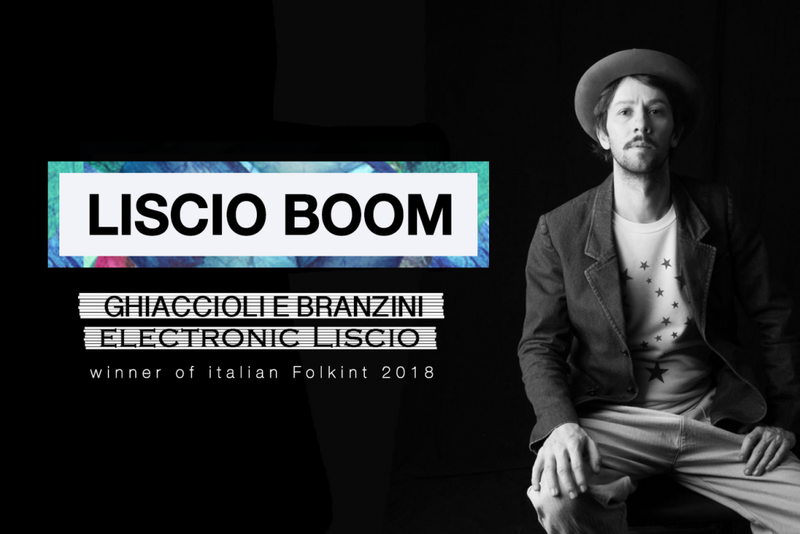 Marco Dalmasso alias Ghiaccioli and Branzini’s electronic poetry is like a constellation of parallel universes, tragic and tender at the same time. His strong link to traditions is so sincere and shameless that there are no possibilities of betrayal. This album is a continuous research on his emotions definition and the enforcement of 3/4 meter, the waltz time, not so common in the contemporary electronic productions. One may wonder: but really, this guy produced a “Liscio” electronic record? Liscio is an Italian folk dance music for couples meeting up in dancehalls on Sunday afternoons after a long working week and it’s a picture of old Italy. Liscio is considered the most popular form of folk music of the 20th century, loved and snubbed with equal intensity. At the same time, this album is a tribute to all those musicians who made the history of this musical genre: the Casadei family, Carlo Brighi, Carlo Venturi, Cantoni concert, Gigi Stock, Melchiade Benni, Fiorenzo Tassinari, Moreno Conficconi, Mauro Ferrara and more recently Mirco Mariani & Extraliscio and all the young orchestras that are rediscovering and renewing this great Italian popular tradition.